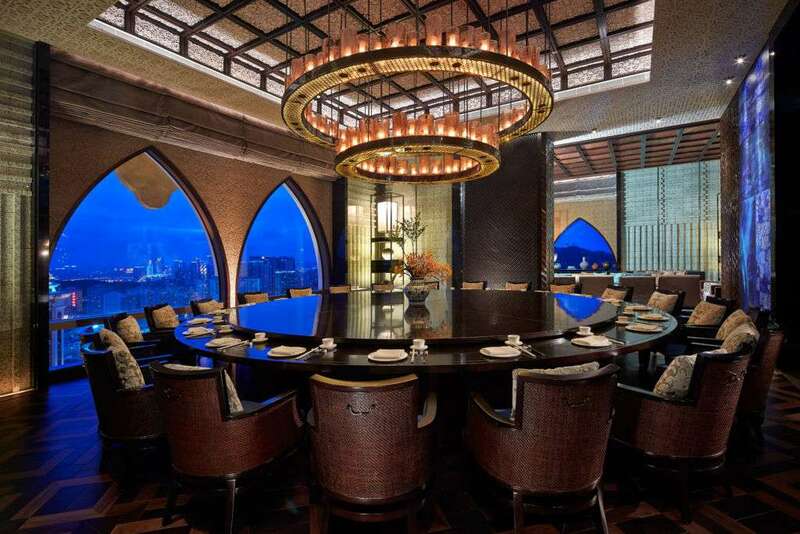 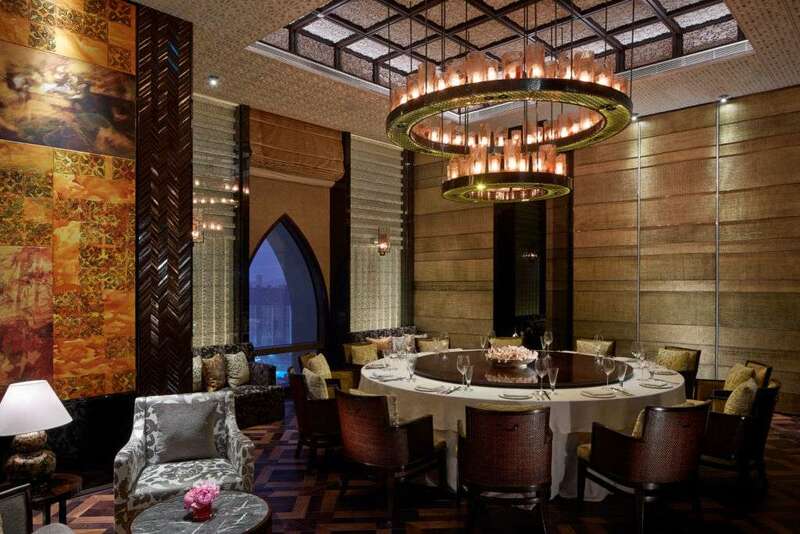 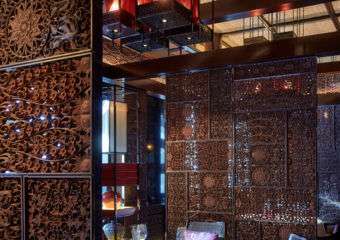 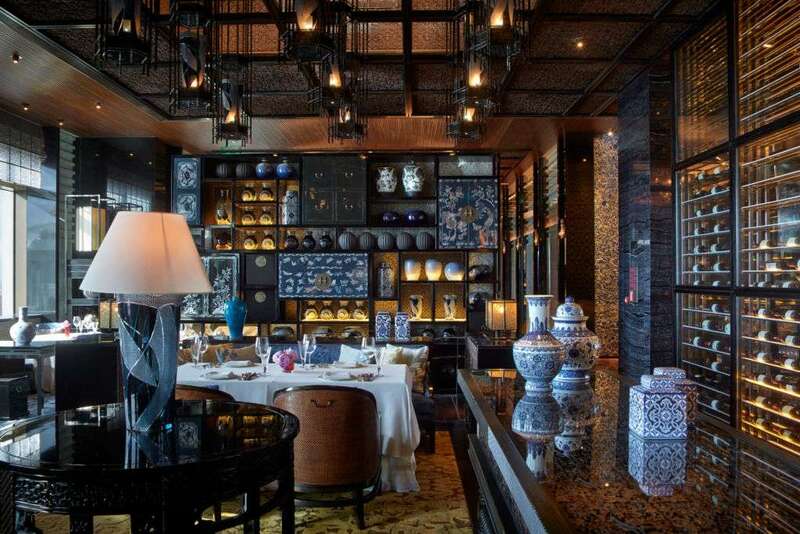 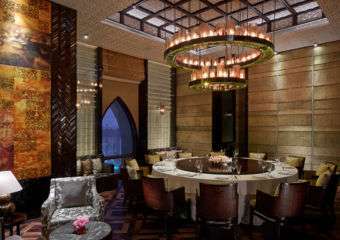 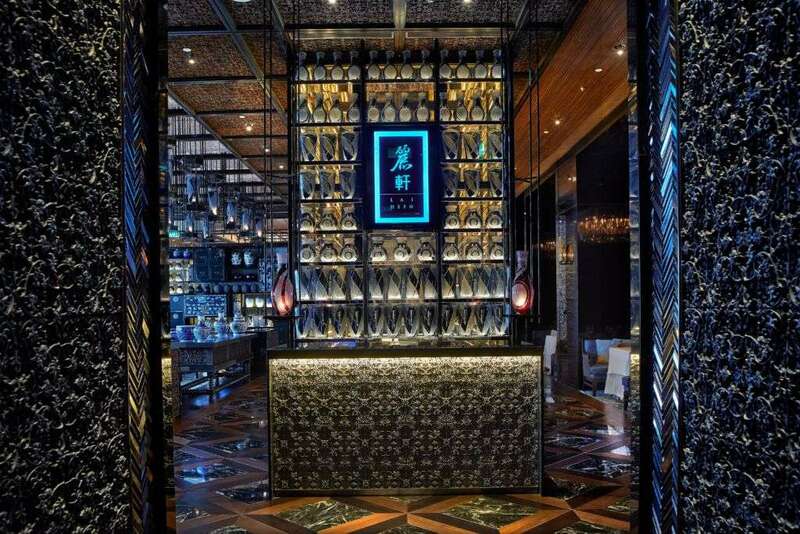 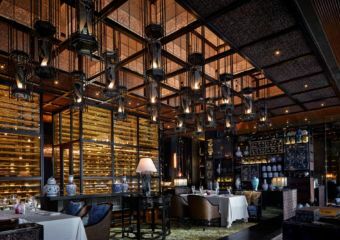 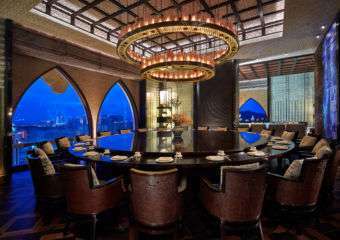 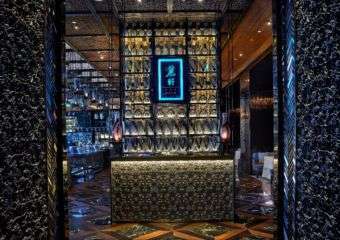 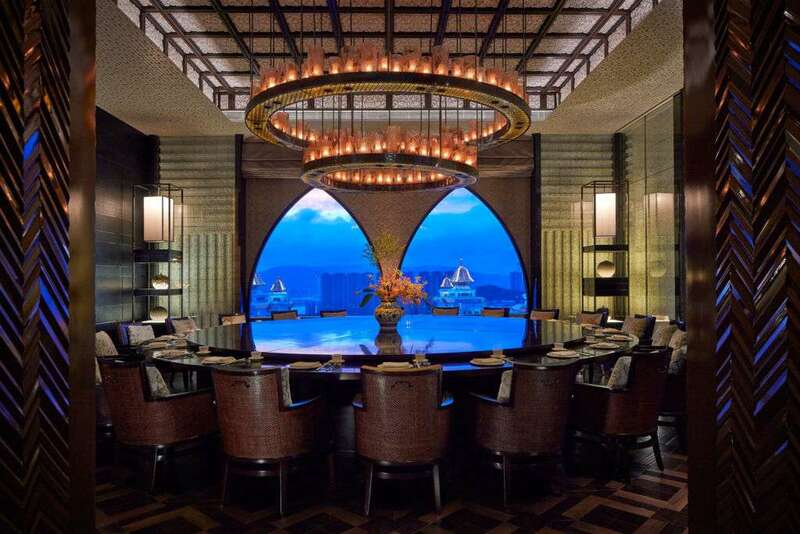 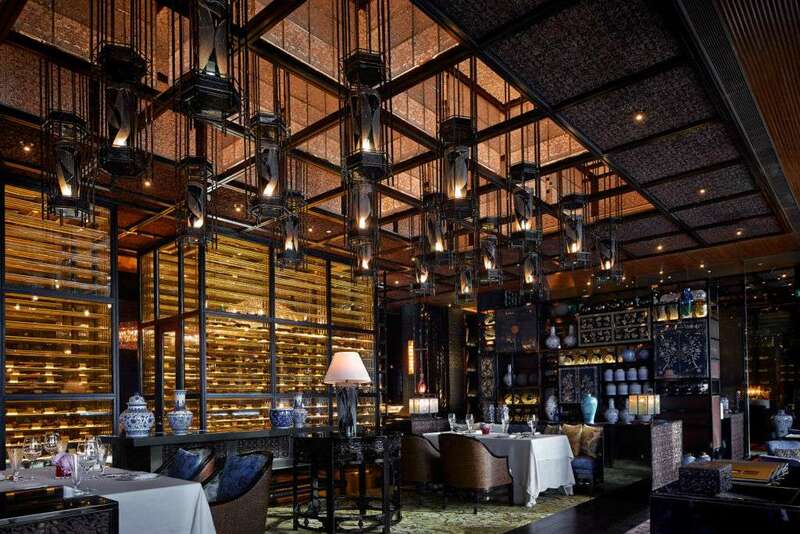 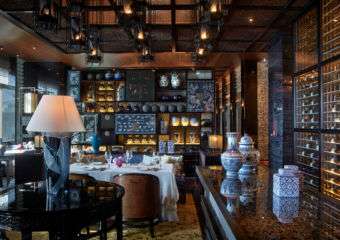 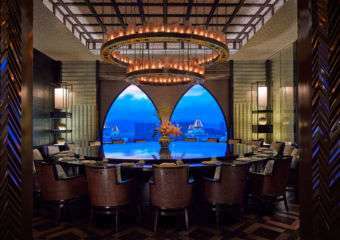 Located on the 51st floor of The Ritz-Carlton, Macau, Lai Heen is the highest Chinese restaurant in Macau, with breathtaking views of Cotai and the city. 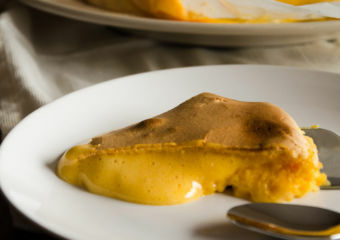 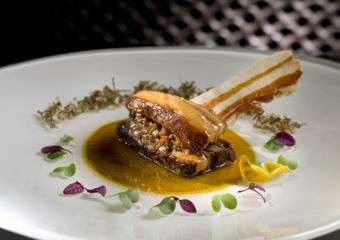 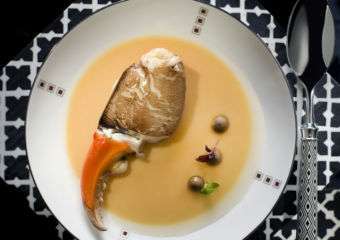 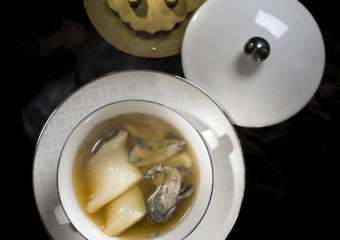 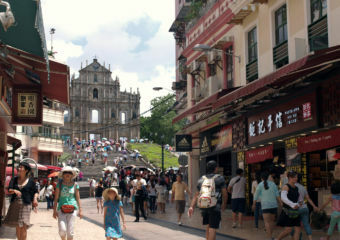 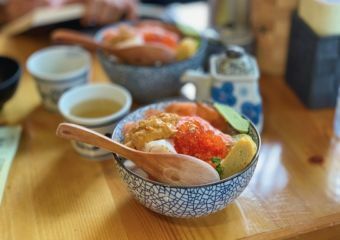 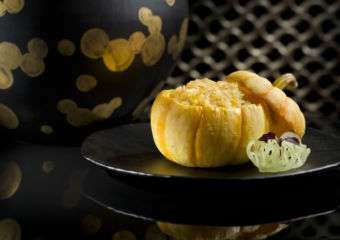 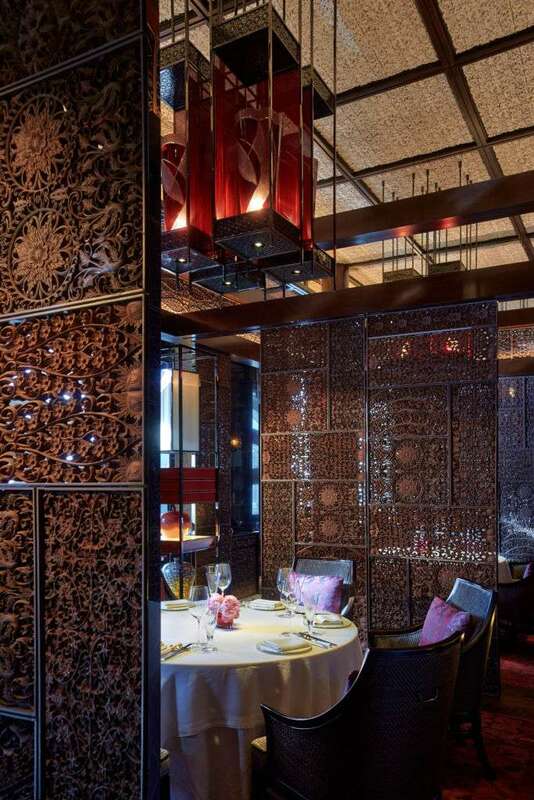 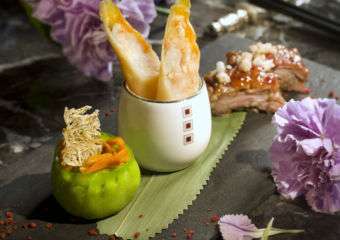 The restaurant truly exemplifies the finest level of craftsmanship and highest service levels in luxury Cantonese dining. 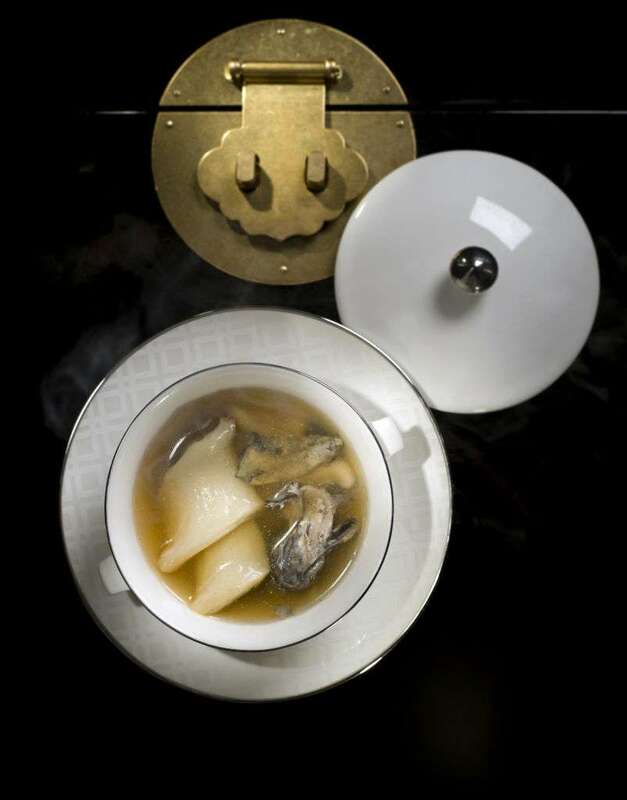 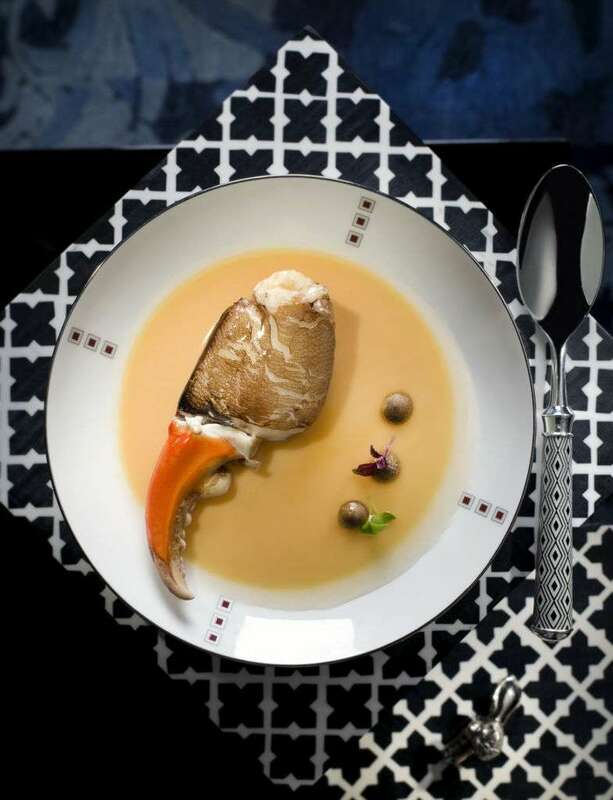 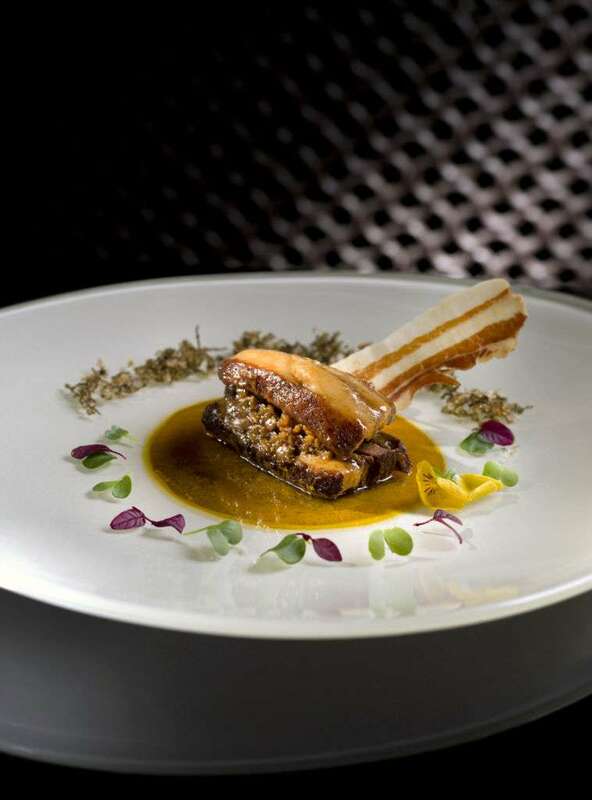 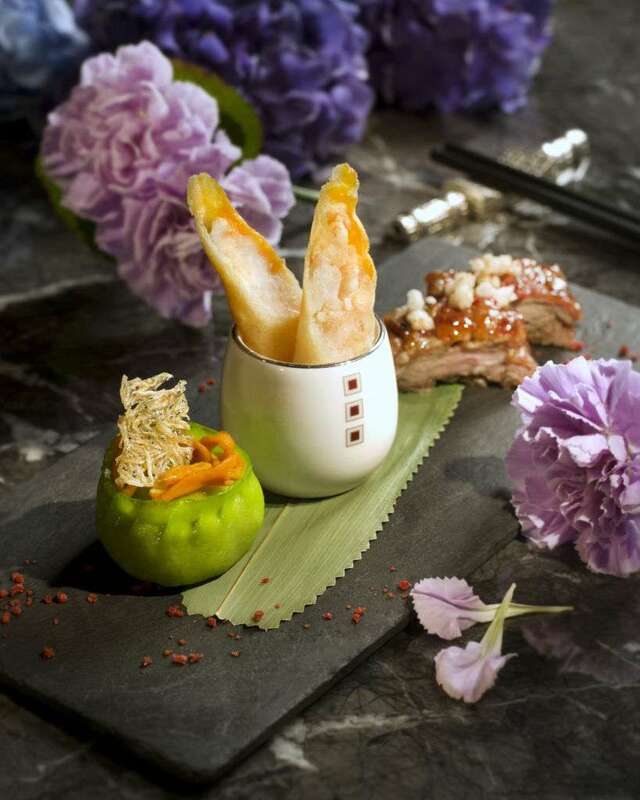 Lai Heen is a recommended restaurant by the Michelin Guide HK Macau 2016.